You are here: Home / online shopping / Mickey Mouse Cookie Cutter only $.60 shipped! 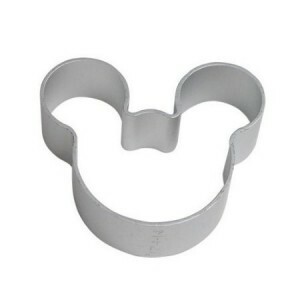 This Mickey Mouse cookie cutter is back in stock and you can get it for just $.60 each shipped! 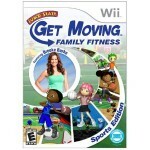 If your kids are Disney fans, you can do so many fun things with this! These are very popular and always sell out quickly so get one (or more) while you can! 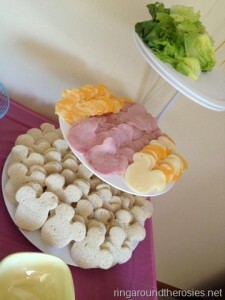 Check out this fun party idea I found from Ring Around the Rosies on Pinterest! Even if you’re not having a party, this would be a fun lunch idea for kids! I’m totally trying it! 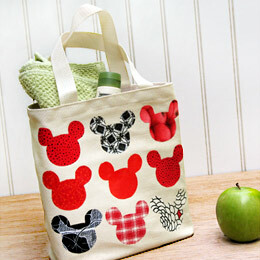 Or, use it as a pattern to make a super cute Mickey tote bag like this that would be perfect for summer trips to the library or as a bag for a road trip to Disney! Mickey Mouse Cookie Cutter for $.78 shipped plus Halloween cookie cutters! I love this for the deli tray.